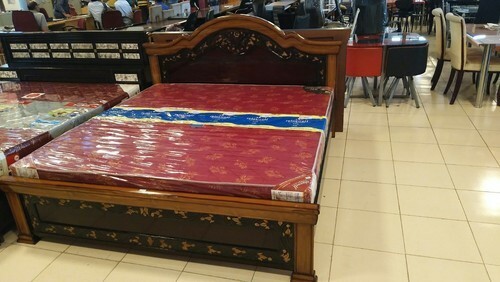 Established in the year 2014 at Hyderabad, Telangana, we “Sangam Furnitures” are SoleProprietorship firm engaged in the manufacturing and wholesaling a quality assortment of Wooden Bed, Sofa Set and many more. We offer these products at competitive prices to our respected clientele within the defined time duration. Also, we have adopted stringent excellence control procedures, which enable us to deliver only best and quality tested products into the market. Under the supervision of our mentor “Anand Kumar (Proprietor)” we have accomplished the apex of success in this competitive market.